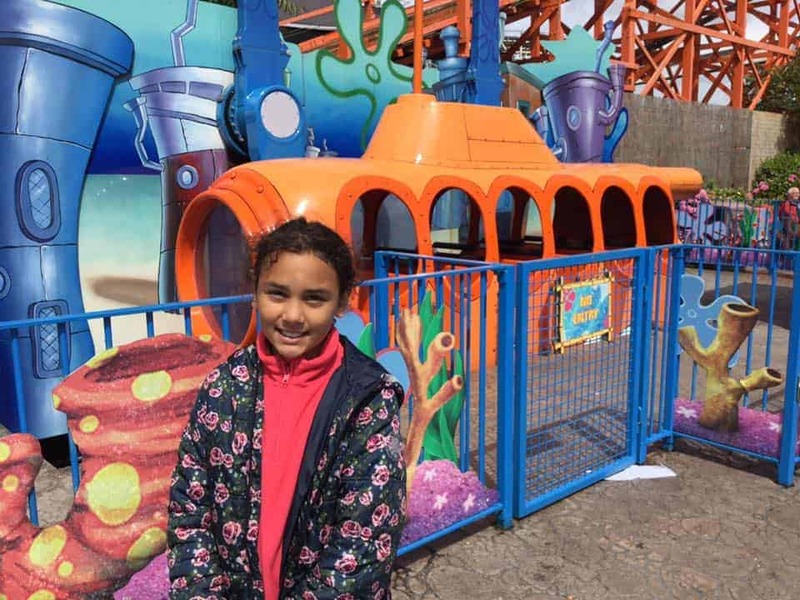 Nickelodeon Land Blackpool is a fantastic place to visit with the kids and today we are sharing our review of The Blackpool Pleasure Beach focusing on the Nickelodeon Land rides and everything available for children when you visit the Blackpool Pleasure Beach theme park. Blackpool pleasure beach currently opens at 10am every day and closes at 7pm. Opening times at Nickelodeon Land are slightly different and the area closes at 6pm. 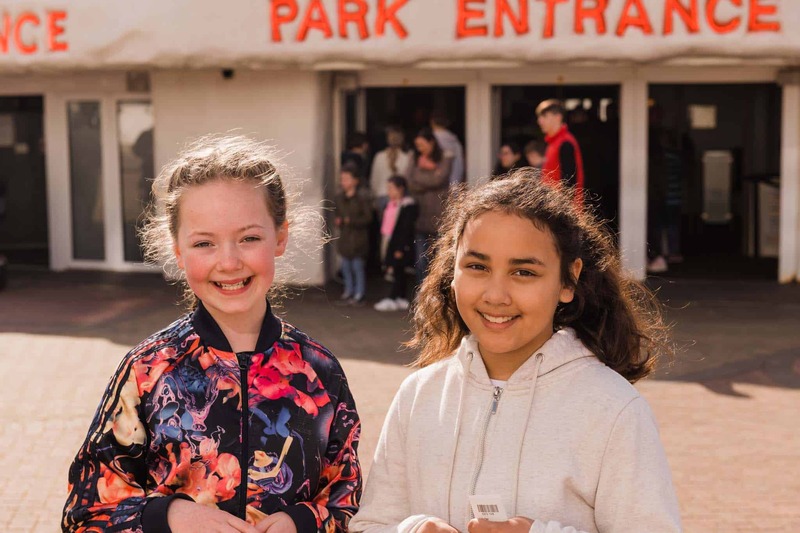 These times can change and vary depending on the season and time of year so it’s a good idea to check the Blackpool Pleasure Beach website when planning your trip. 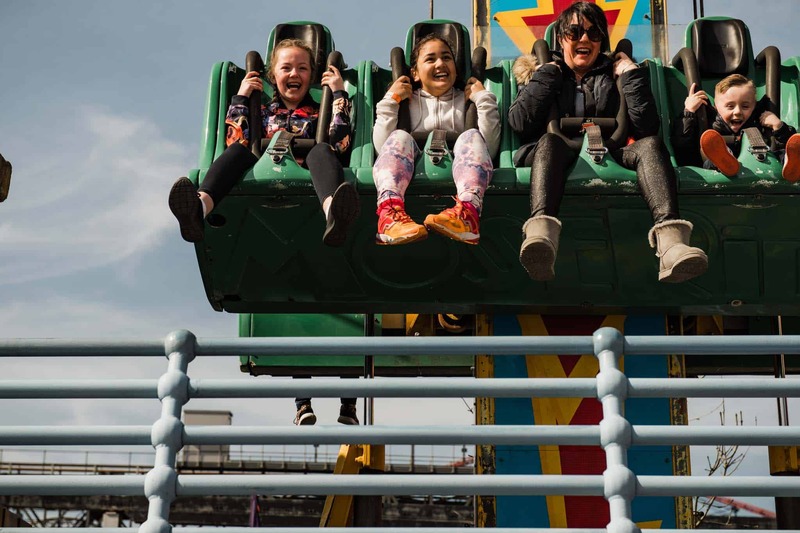 The Blackpool Pleasure beach is open in 2019 and 2020 from February through to November each year. If you’re planning to spend the whole day at Nickelodeon Land then you may want to park directly in the Blackpool Pleasure Beach Car Park. Parking currently costs £18 for the day. Both regular and disabled parking spots are available in the car park and it is right next to the entrance where you buy or collect your tickets and wrist bands. If you’re looking for cheaper or free parking alternatives, there are plenty of side streets and places that you can park close by, if you are happy to walk 5 to 10 minutes to the Pleasure beach entrance. You can get Pleasure Beach / Nickelodeon Land Discount Tickets if you book online in advance up to midnight the day before your booking. This will reduce the cost of your trip down to £28 for adults and £26 for kids under 11 years. You can get a further £3 off your ticket if you visit Monday to Friday during Off Peak Season. Entry for toddlers into Blackpool Pleasure Beach is free. Whilst children under 11 years do need to pay for tickets, infants and toddlers aged 2 and under are permitted to enter the park for free. Free entry permits little ones to access the following rides free of charge. Bradley & Bella’s Learning Garden. The Spectacular Dancing Water Show. Nickelodeon Land is designed for both young and older children. 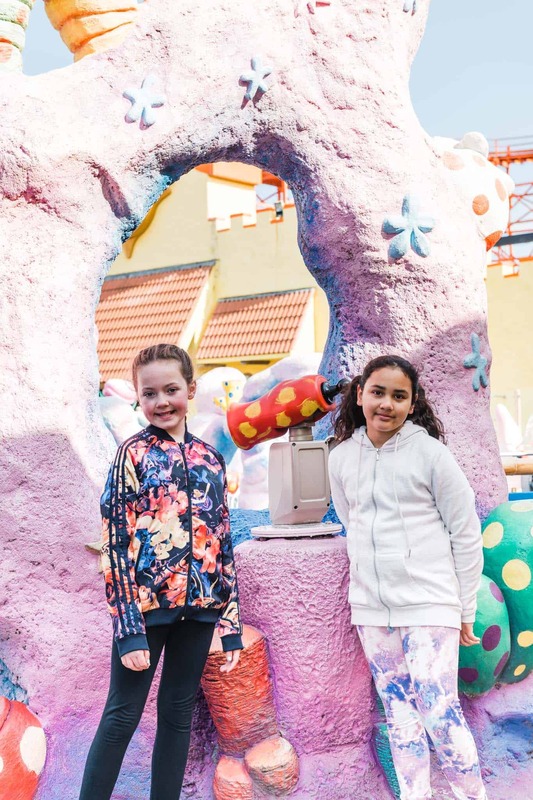 After checking in at the Pleasure Beach entrance, you will need to make a short 5 minute walk to reach the Nickelodeon Land rides. Check in is fast and easy and your bags will be checked for safety. 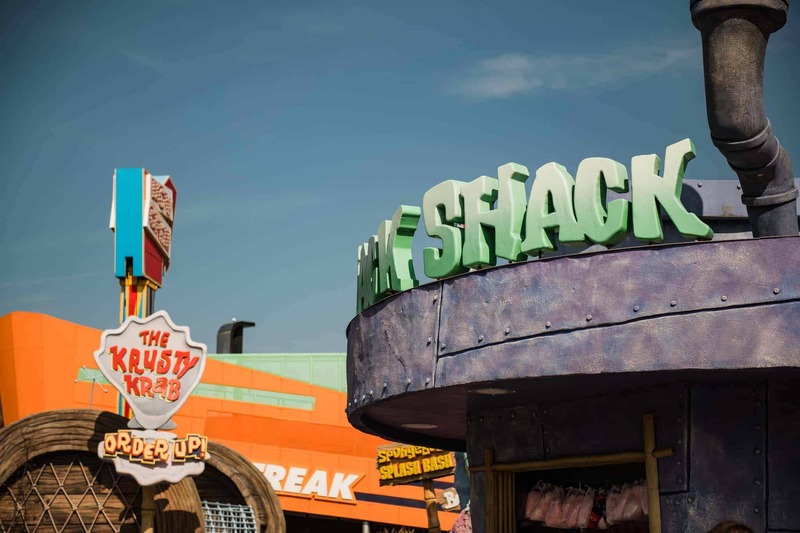 Blackpool Pleasure Beach is a smoke free zone and cigarettes are banned from the theme park. 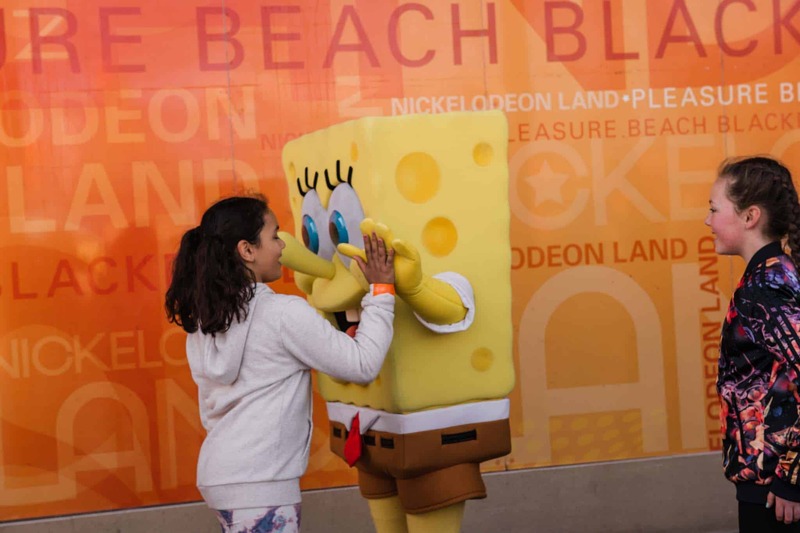 Once you arrive in the children’s area, there are plenty of Nickelodeon land rides for the kids to enjoy, alongside stalls, the Krusty Crab food bar and the Nickelodeon Land Toy Store. Nickelodeon Land has some fun characters from Sponge Bob Square Pants to Paw Patrol Characters and much more. The kids will love the theme park and can even have photos taken with characters at certain times of the day! 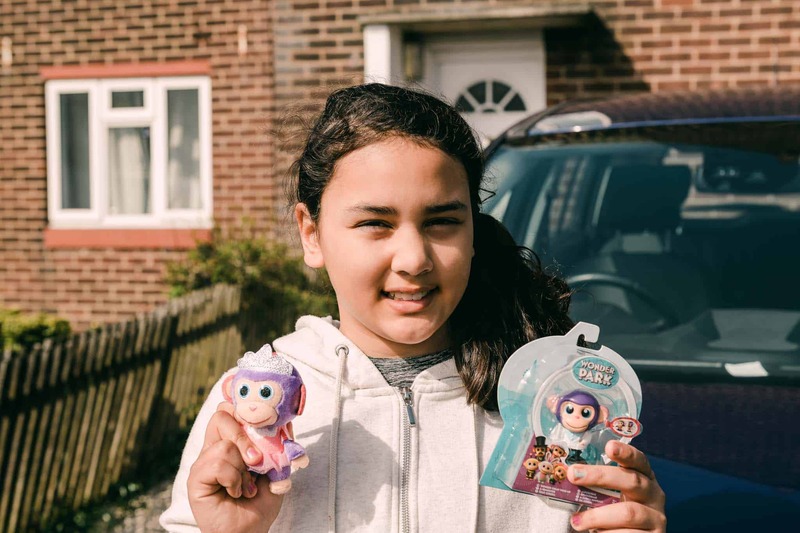 We were visiting Blackpool Pleasure Beach for the launch of the WonderParkToys which were available to buy in the Nickelodeon store. The shop is full of lovely toys which are affordable for every budget. 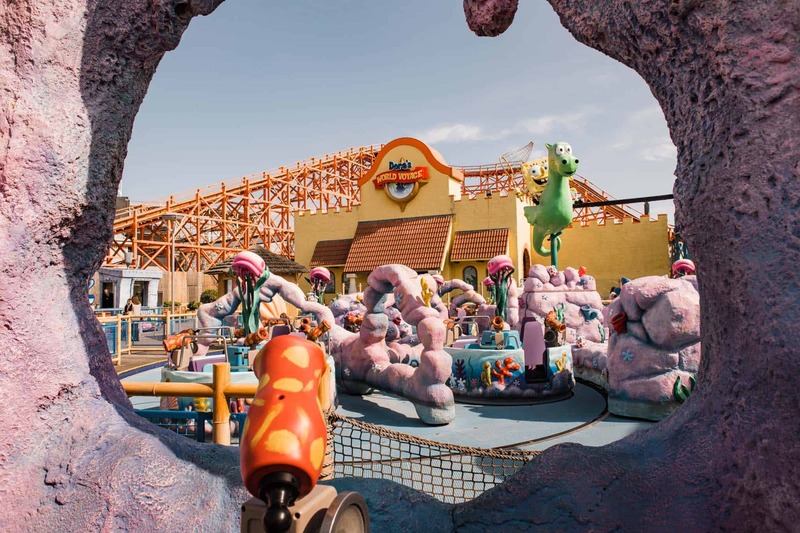 There are lots of fantastic rides at Nickelodeon Land which are designed for children to enjoy. 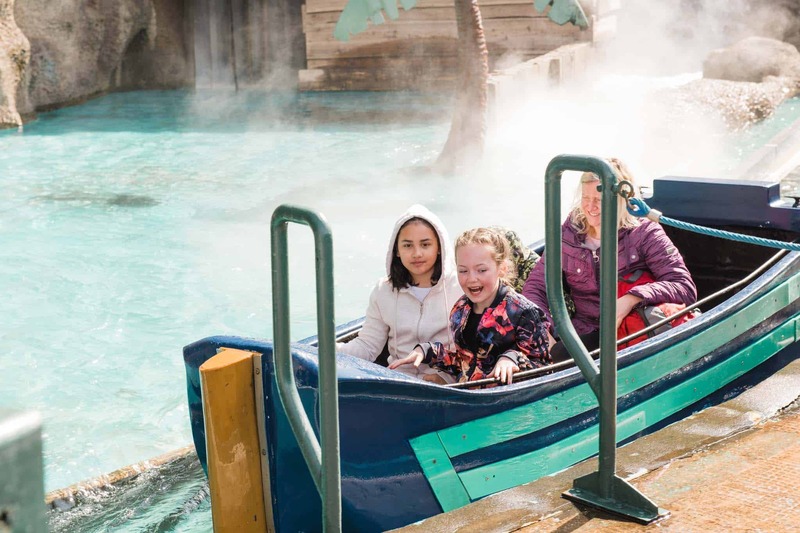 In total there are 19 rides available for kids at Blackpool Pleasure Beach. Here is an up to date list of the Nickelodeon Land rides and height restrictions. 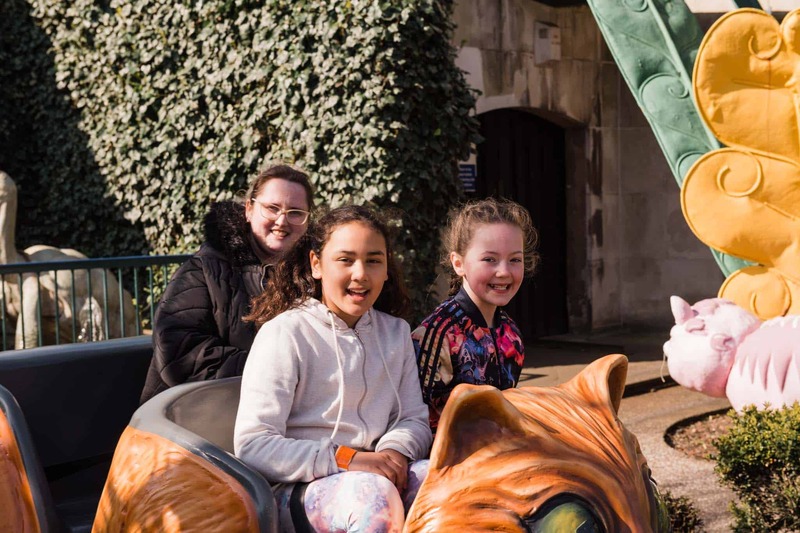 This is a fantastic and fun ride with rider controlled water cannons to allow the kids to squirt one another whilst whirling around at a slow and steady speed. The Sponge Bob Splash Bash ride is super fun and you will have a blast. Height Restrictions: 95cm accompanied by an adult. 120cm unaccompanied by an adult. This is a fun Merry Go Round style ride which circles around a giant glittery star with magic sparkles. You’ll soar through the ride gently and enjoy the thrill of the fairy world taxi spin. Height Restrictions: Any age accompanied by an adult. 132 cm unaccompanied by an adult. This is a super fun ride for the kids. My daughter loves the Krusty Krab Order Up Ride. This is a 15 ft vertical ride that is enjoyable and not too scary. Height Restrictions: 92cm accompanied by an adult. 107cm unaccompanied by an adult. One of my daughter’s favourite rides at Nickelodeon Land is the Nickelodeon Streak. You’re kids will fly around the perimeter of Nickelodeon Land at on this super fun and speedy roller coaster. This has to be my favourite of the Nickelodeon land rides. 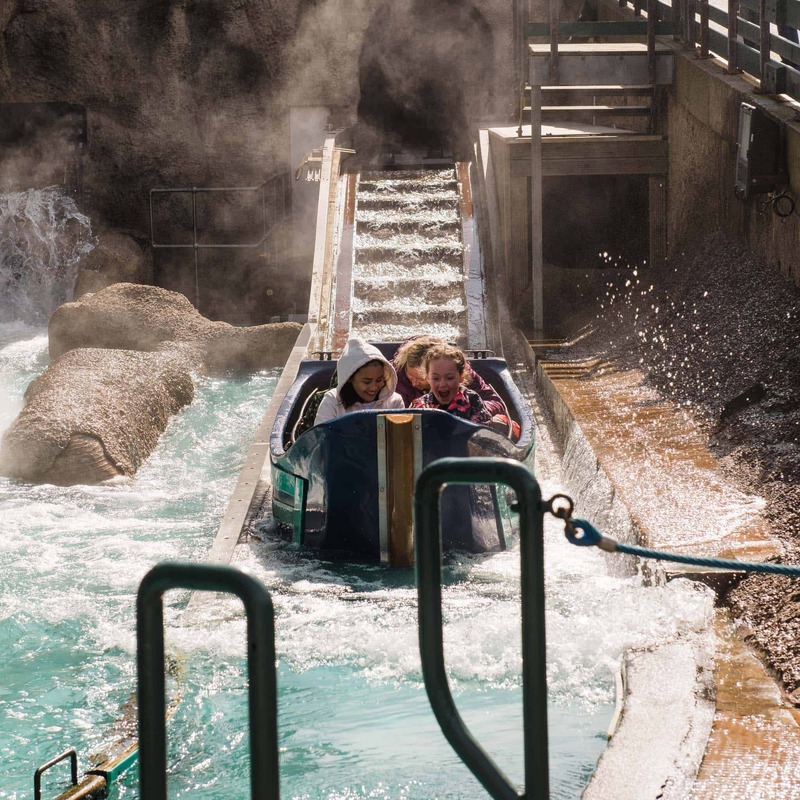 The Rugrats Lost River Ride is a fun water flume which is super fun to ride and lots of water to enjoy. The Bikini Bottom Bus Tour is a cute and fun bus you can hop aboard and enjoy. The ride is slow and gentle but plenty of fun and a great ride for little ones. 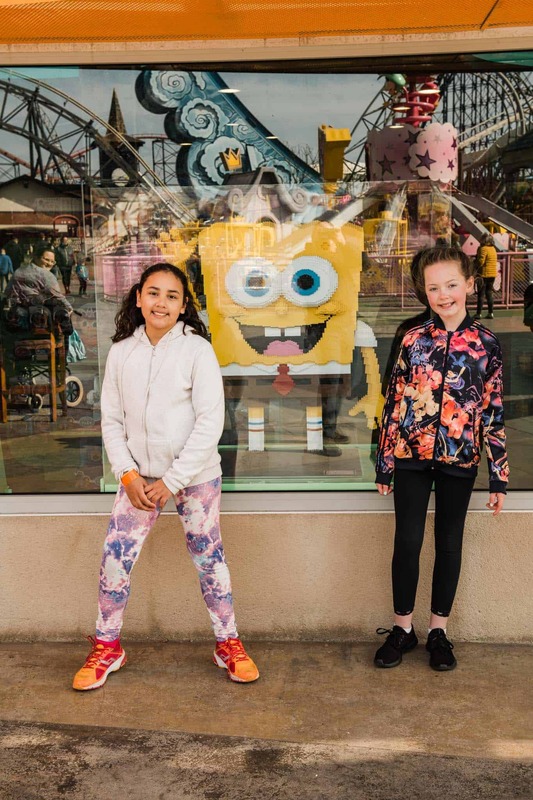 Alongside the fantastic rides available at Nickelodeon Land, there are also more fun filled adventured awaiting in other areas of the Blackpool Pleasure Beach. This is a fun and slow going ride which takes you on an adventure to discover everything Alice in Wonderland. 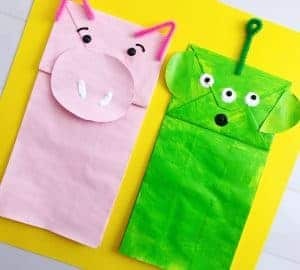 This is a fun ride which the kids will love. 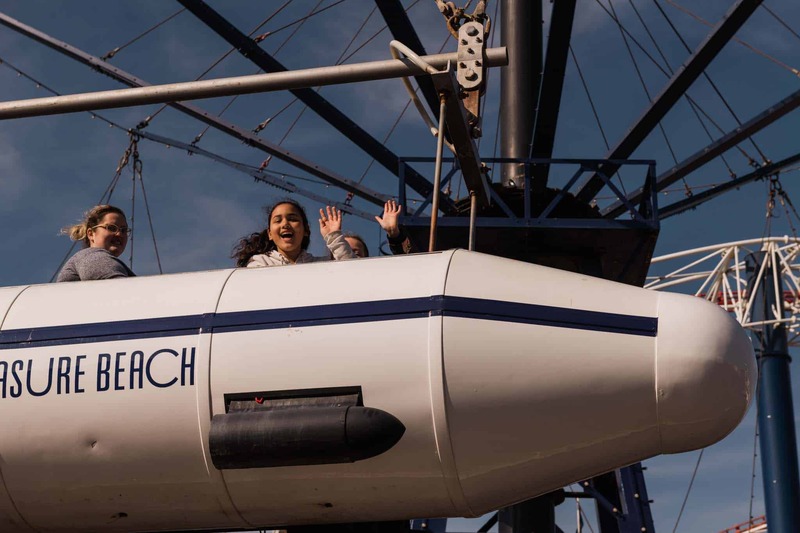 It spins around high in the air and you get a fantastic view of the whole of the Pleasure Beach. Another fun filled water flume style ride which my daughter could not get enough of! I enjoyed this ride. It’s slow paced and fun and made me laugh at times. This had to be a fun ride. My daughter went on it a few times and really loved the spooky adventure. I’ve always loved the Dodgems and this is one attraction you don’t want to miss at Blackpool Pleasure Beach. 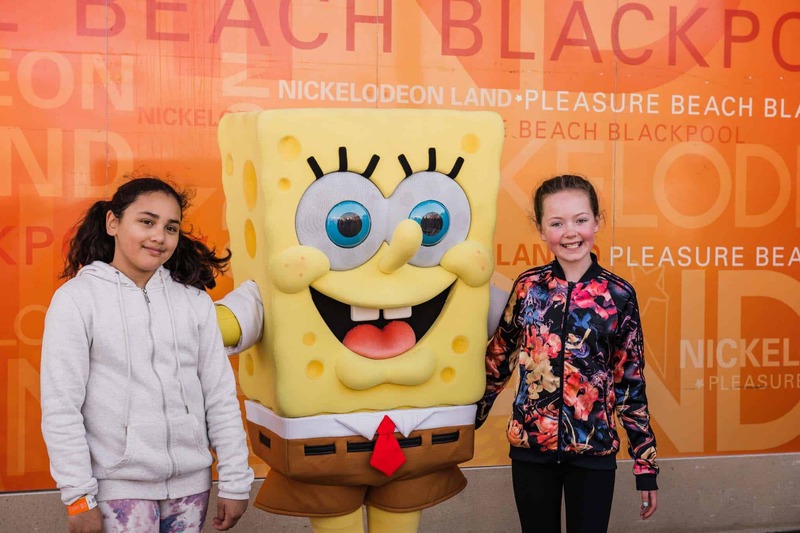 I’m sure you will enjoy your day out at Blackpool Pleasure Beach and Nickelodeon Land. We sure did and it’s not the first time we’ve been. 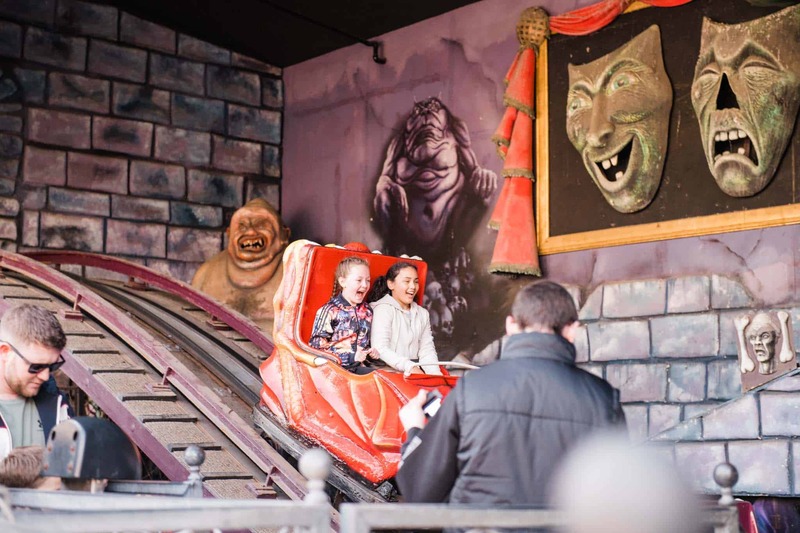 We love the rides, both in Nickelodeon Land and throughout the Pleasure Beach, the atmosphere and the whole adventure. 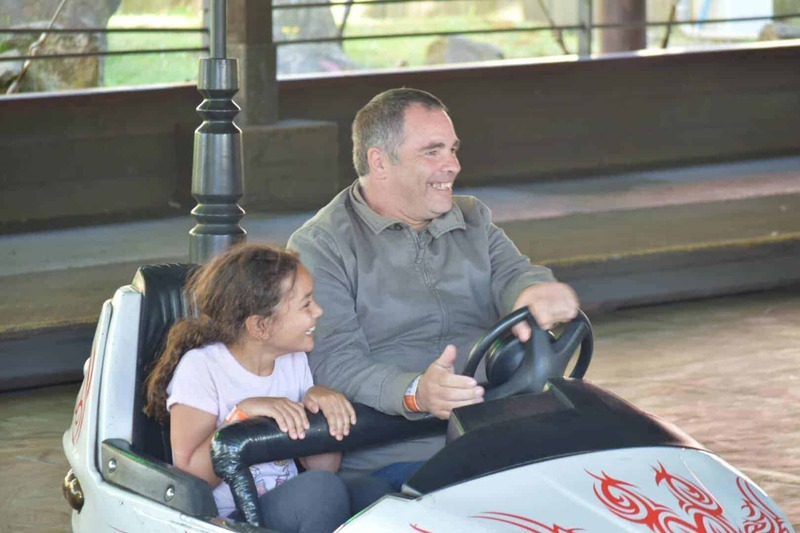 It’s certainly a fun day out for kids and one we would 100% recommend. We look forward to attending again! I sure hope you make it some time! I never knew there was a nickelodeon land!! It looks a load of fun and I am sure my three would love a trip there. however, for us the cost would be a bit steep, as is most things for a family of five! I think it’s a similar price to most theme parks in the uk but it sure is worth it! I would love to go to Blackpool but it’s a bit of a trek from Norfolk. This might be somewhere to think of for when Erin is a bit older. I hope you get to visit some time. I have not been to Blackpool in a very long time! Nickolodeon Land looks like it has some fantastic rides for the kids. Yes, it’s lovely and we really did enjoy our day out. I didn’t know there was a Nickelodeon land in Blackpool, absolutely mind blown right now, I am gonna take my nephew. Thanks about the parking info. We love Blackpool! 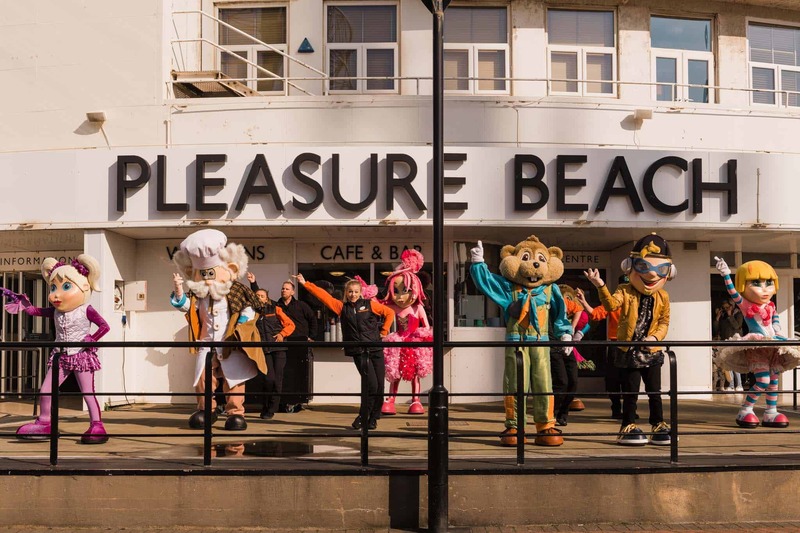 It’s been a while since we’ve been to the Pleasure Beach but we always have a great time.